Yoga has been a part of my weekly fitness routine for almost 2 years now and I can’t imagine my life without it!! I get many questions about what I do for my yoga flows at home. So, I put together a complete at home yoga flow video. 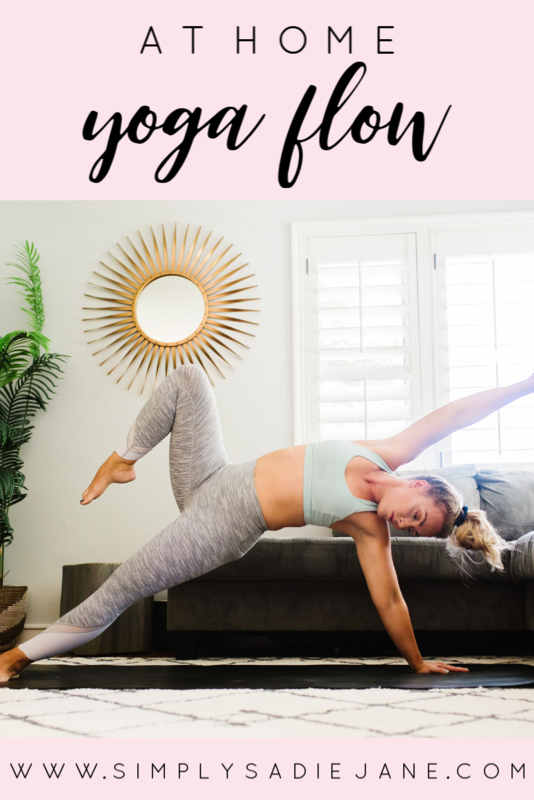 Follow along with the video to get, not only a great workout, but also a self healing practice that will draw you closer to your loved ones and to the awareness of your body. I can’t wait for you to try it out!